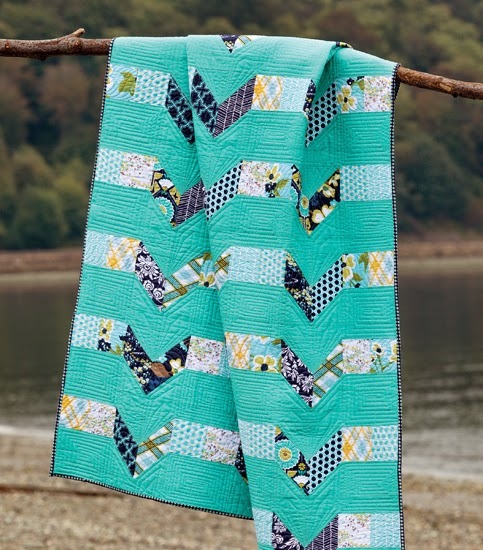 I'm loving all of the quilts made with your patterns! I'm going order my book right now!!! 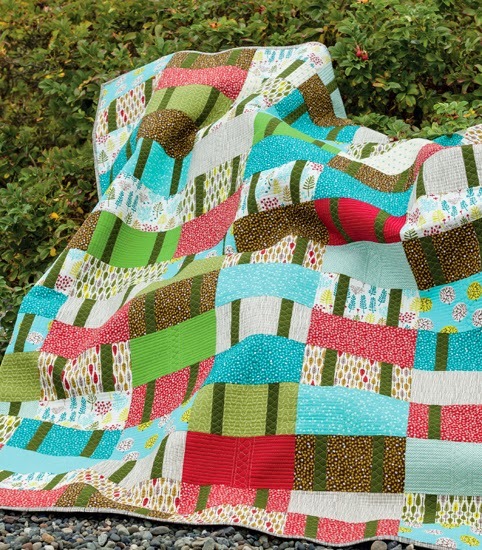 I'm a beginner so the first pic looks like the perfect quilt for me to start! John, I was on the fence about purchasing your book right now.. Trying to budget books vs fabric purchases.. but this blog post and the picture of Cayucos kicked me over the edge! Dang that is gorgeous!..So I grabbed my ipad and it's downloading now.. Can't wait. I need to order this book! 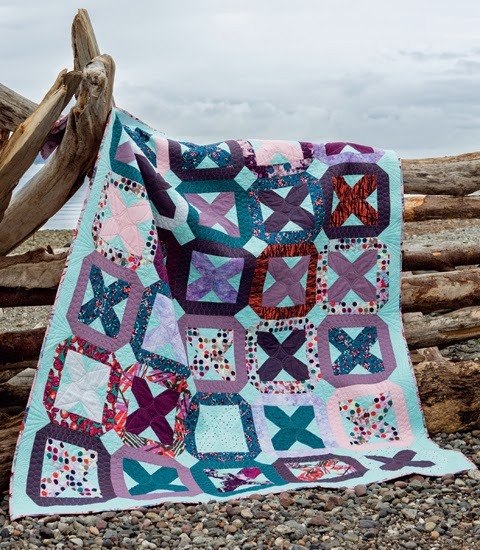 I love all of these quilts and have some fabric that need a destination! All of the quilts are fabulous, John. I like the uncomplicated, accessible designs that allow the fabrics and piecing shapes to shine. None of the quilts are intimidating and I'd make any one of them. I have to admit that Pacific Crest would be the first I'd do - love it! You're a great designer! !